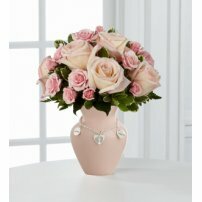 We know that nothing generates a deeper emotional reaction than the beauty of flowers. 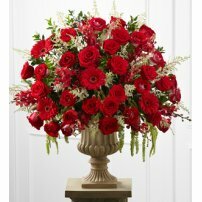 That is why Flowers to US designs the most exquisite floral arrangements for every occasion. 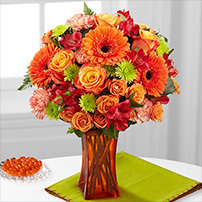 Send a flower arrangement to the home of a loved one today!